News > Monkey Business 4.03.06 Release - upgrade today! Monkey Business 4.03.06 Release - upgrade today! 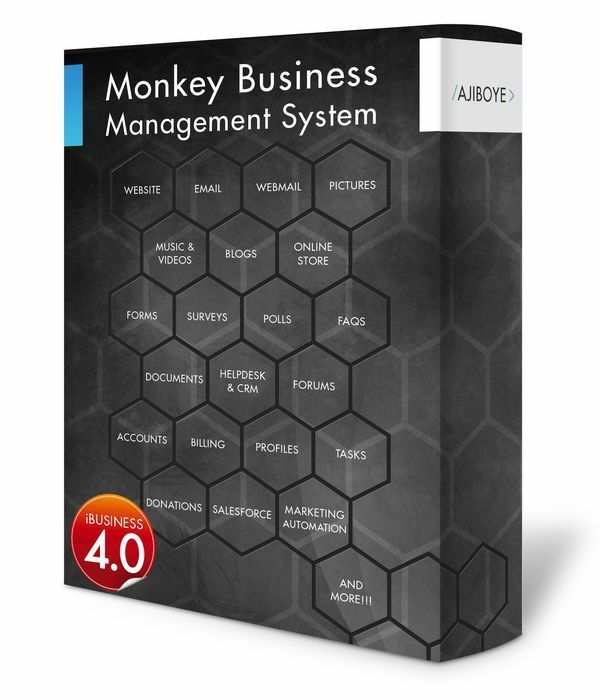 Greenwich, CT — Wednesday, August 02 2017 — AJIBOYE Monkey Business Agency is pleased to release Monkey Business 4.03.06. Monkey Business Editor: Smart Toolbar's Dimensions now fixed to allow only use of max-width, min-width, max-height, min-height to avoid non-responsive content compositions. Monkey Business Editor: Now supports a dedicated FillerText icon, allowing for fast content prototyping and layout. With the FillerText tool, quickly generate filler text, or lorem-ipsum text into layout blocks, or existing text title / content boxes. Monkey Business Editor: Resolved conflict with the keyboard shortcuts assigned for Dimensions and Devices. Dimensions keyboard shortcut is now Ctrl + Alt + D, while Devices is now Ctrl + Alt + E.